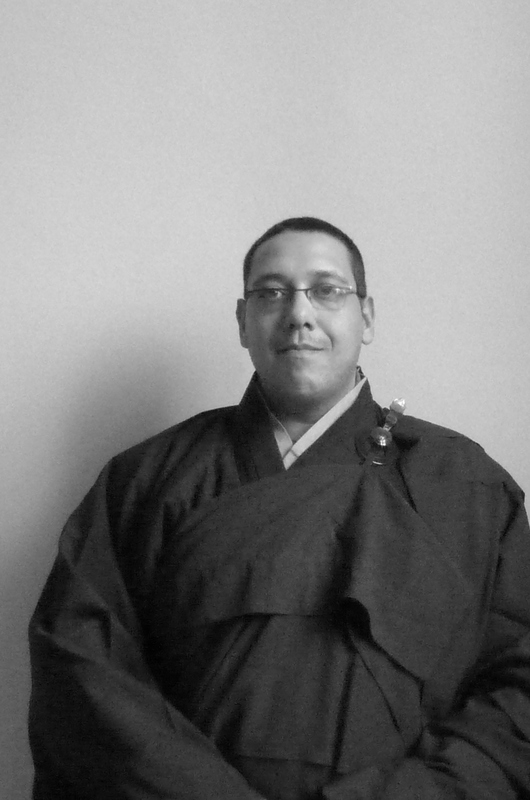 Buddhist Philosophy: A Historical Analysis by David Kalupahana. A contemporary introduction to Buddhist thought. Ethics in Early Buddhism by David Kalupahana. A systematic survey of the moral philosophical implications within Buddhism from its roots in India. The Principles of Buddhist Psychology by David Kalupahana. A pragmatic perspective of Buddhist thought toward human behavior. Chan Buddhism by Peter Hershock. Chan Buddhism has become paradigmatic of Buddhist spirituality. This work expresses the meaning of chan (Zen in Japanese) as it developed and moved East from India over the centuries of Buddhism’s transformation. The Practice of Chinese Buddhism 1900 – 1950 by Holmes Welch. An extraordinarily detailed and careful study of the practice of Chan (Zen) Buddhism in the early 20th century. Buddhism Under Mao by Holmes Welch. A scholarly study of what happens to religion in a Communist state. Exploring how Buddhism survived under the Mao density. 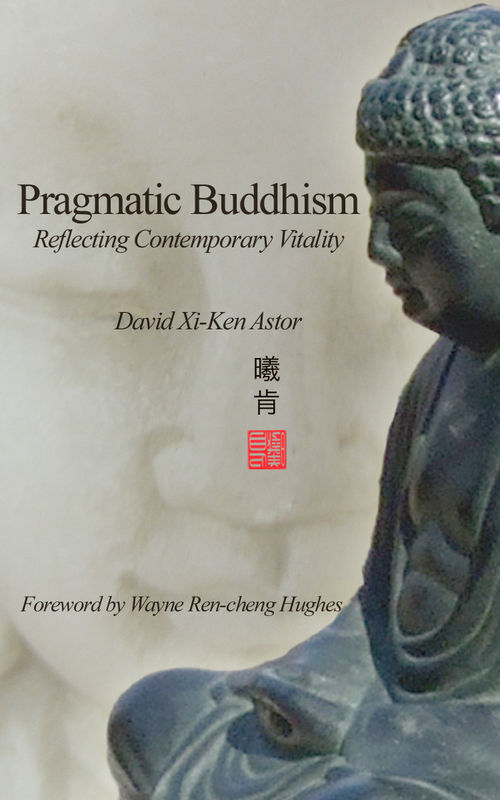 Pragmatic Buddhism: Reflecting Contemporary Vitality by Ven. David Xi-Ken Astor. 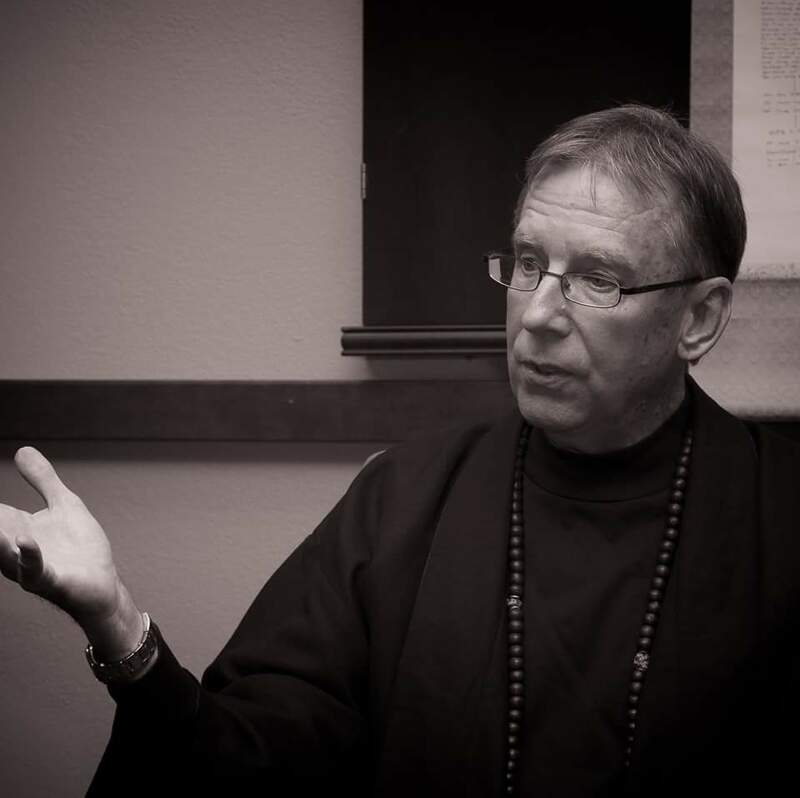 A pragmatic and contemporary perspective of Buddhism’s Western approach to human flourishing. 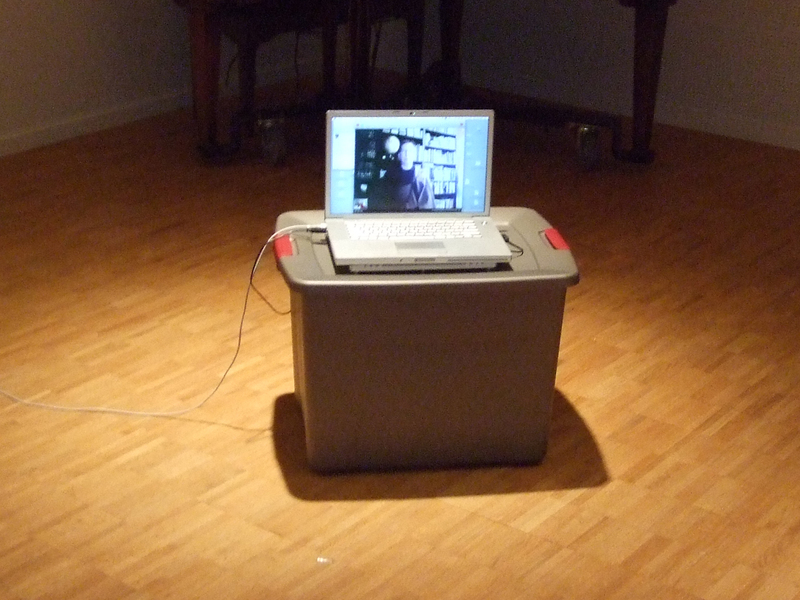 Alone With Others by Stephen Batchelor. An existential approach of Buddhism and its social implications in practice. The Awakening of the West by Stephen Batchelor. History of the encounters of Buddhism with the West . 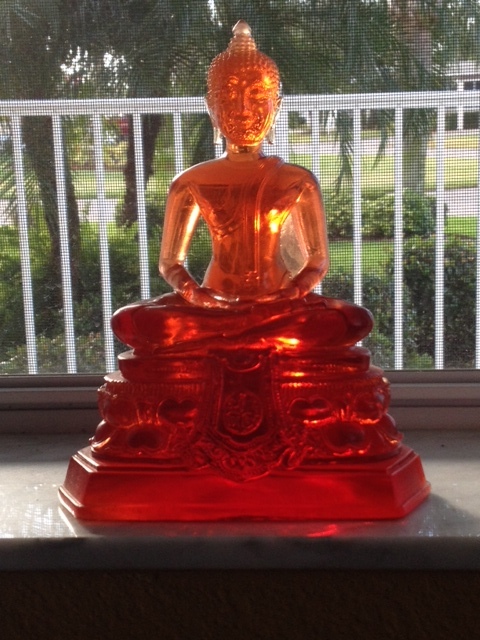 Buddhism In America by Richard Seager. 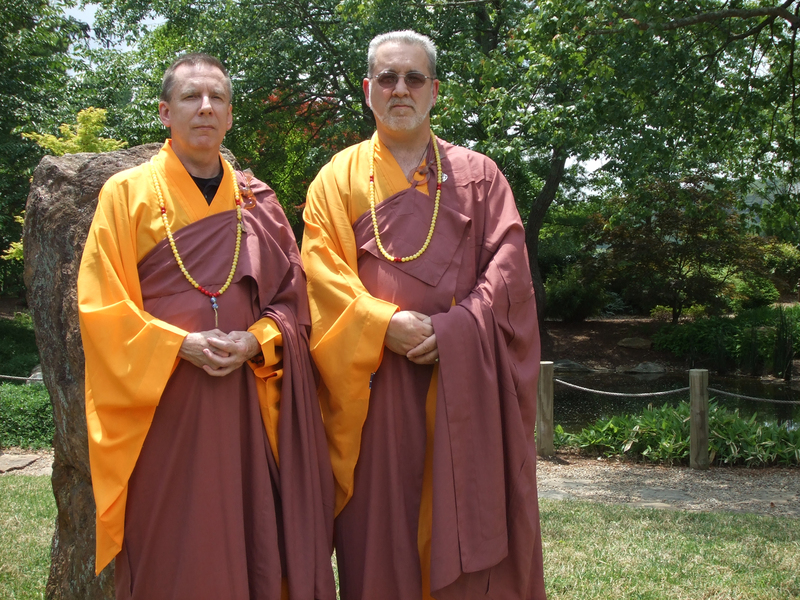 A historical overview of Buddhism’s transformation in America over the past two centuries. How the Swans Came to the Lake by Rick Fields. Narrative history of Buddhism in America. Early Buddhist Discourses by John Holder. 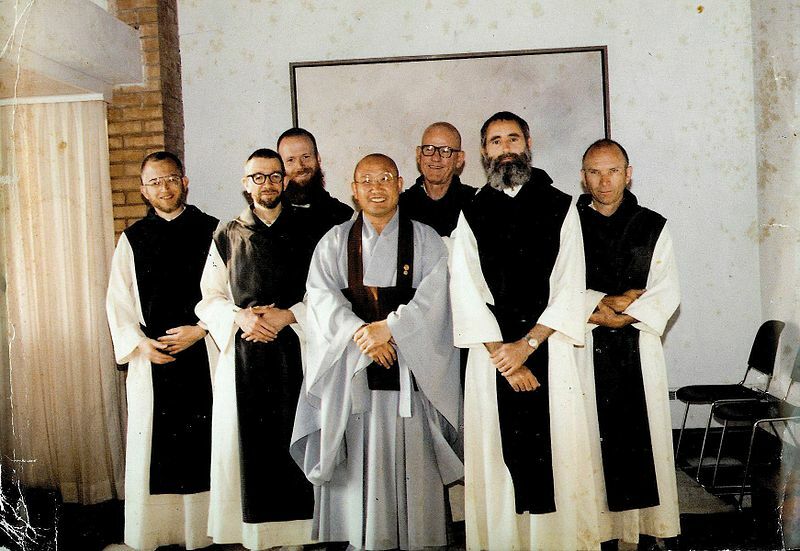 Twenty discourses from the Pali Canon. Intimacy or Integrity: Philosophy and Cultural Difference by Thomas Kasulis. A study of human understanding and how culture influences mans quest for awakening to the world around him and his acquisition of wisdom. Dogen’s Extensive Record, a Translation of the Eihei Koroku by Leighton & Okumura. Master Dogen’s Shobogenzo Book 1 translated by Gudo Nishijima & Chodo Cross. Living By Vow by Shohaku Orkmura. A practical introduction to eight essential Zen chants and texts. Realizing Genjokoan by Shohaku Okumura. The key to Dogen’s Shobogenzo. 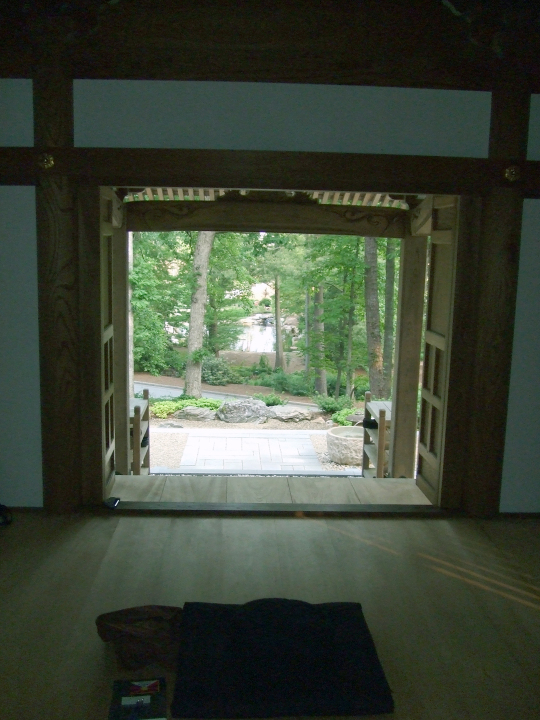 Opening the Hand of Thought: Foundations of Zen Buddhist Practice by Kosho Uchiyama. Understanding that reality can only be experienced from moment to moment. 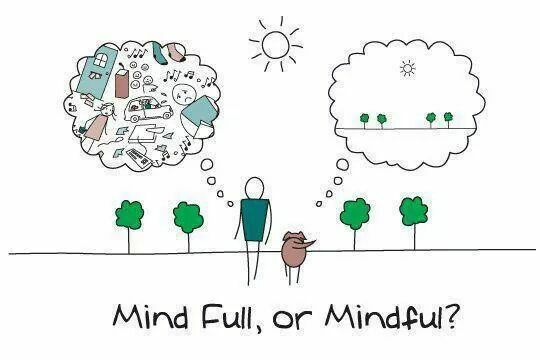 Zen Mind, Beginner’s Mind by Shunryu Suzuki. 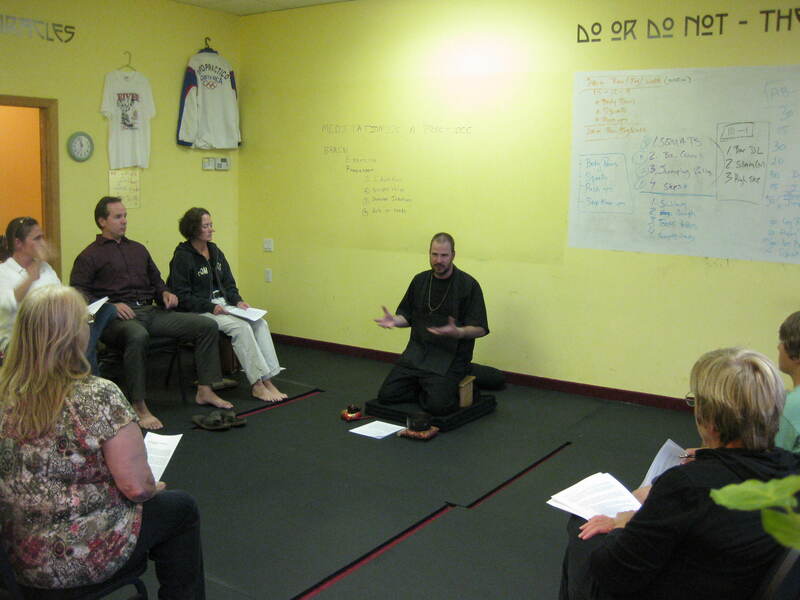 Practical lessons on living a Zen practice and how that gives us an opportunity for encountering Buddhist principles. Not Always So by Shunryu Suzuki. A wise and inspirational guide for those seeking spiritual fulfillment and inner peace. The Really Hard Problems by Owen Flanagan. Finding meaning in a material world. The Shape of Ancient Thought by Thomas McEvilley. Comparative studies in Greek and Indian Philosophies. The Spirit of Medieval Philosophy by Etieme Gilson (Students Edition). Twenty lectures delivered as Gifford Lectures at the University of Aberdeen in 1931 and 1932 exploring the philosophical mind in the Middle Ages that helps understand how worldview and cultural expectations move through the centuries as our understanding of the Universe becomes more clear. Humanism and the Culture of Renaissance Europe by Charles Nauert. Social change in action. How the past can inform best practices for the future. An Ethics for Today by Richard Rorty. Engaging in a critical debate with the dogmatic and metaphysical affirmations of the human condition from a pragmatic perspective. The Art of Just Sitting edited by John Daido Loori. Essential writings on the Zen Practice of Shikantaza by various Buddhist masters. Stages of Meditation by The Dalai Lama. 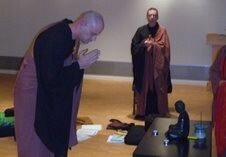 Teachings on how to meditate that is practice-oriented and directed to the Western student of Buddhism. 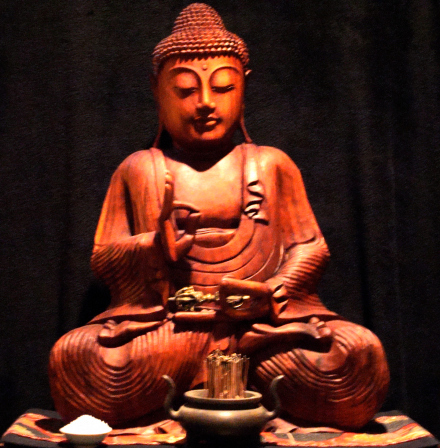 The Heart of Buddhist Meditation by Nyanaponika Thera. A book to help all of us with the problems of meditation and self-development. The Eight Gates of Zen by John Daido Loori. 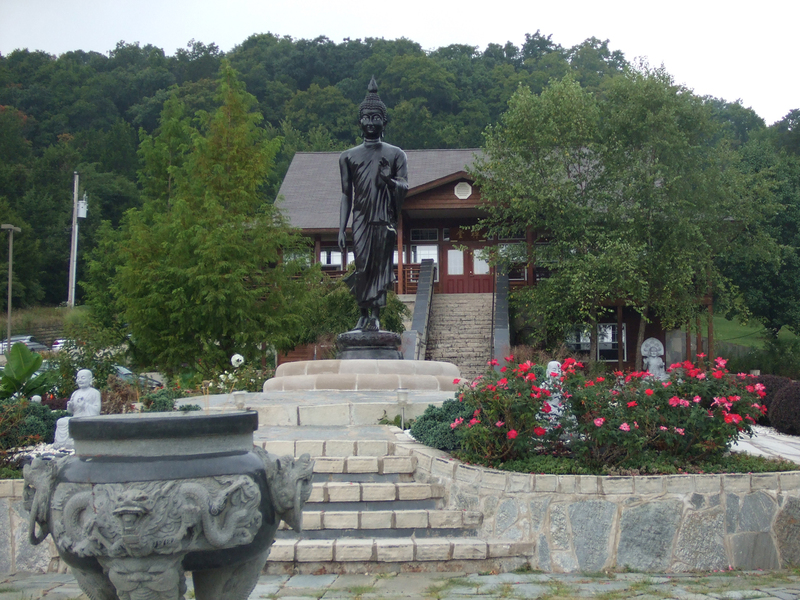 Moral and ethics as experienced in the spiritual training of an American Zen monastery. Zen’s Chinese Heritage by Andy Ferguson. 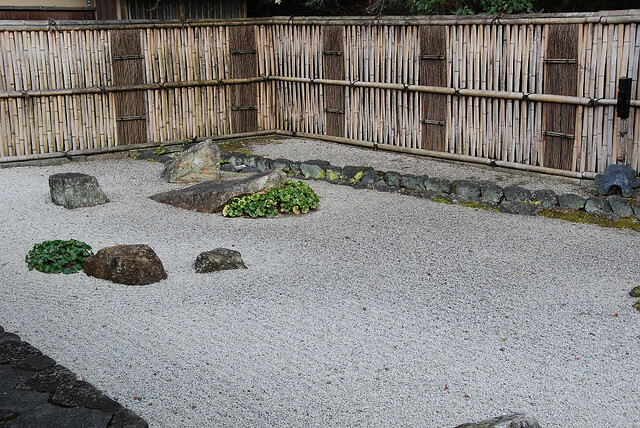 Introduction to the legacy of Zen masters, their philosophy, their world and their teachings. 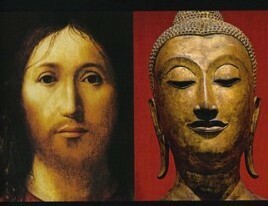 Mahayana Buddhism: The Doctrinal Foundations by Paul Williams. 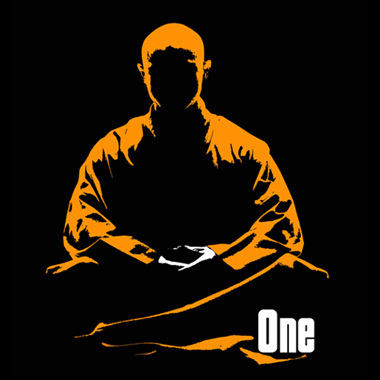 An introduction to the foundational principles of the Mahayana Buddhist tradition. 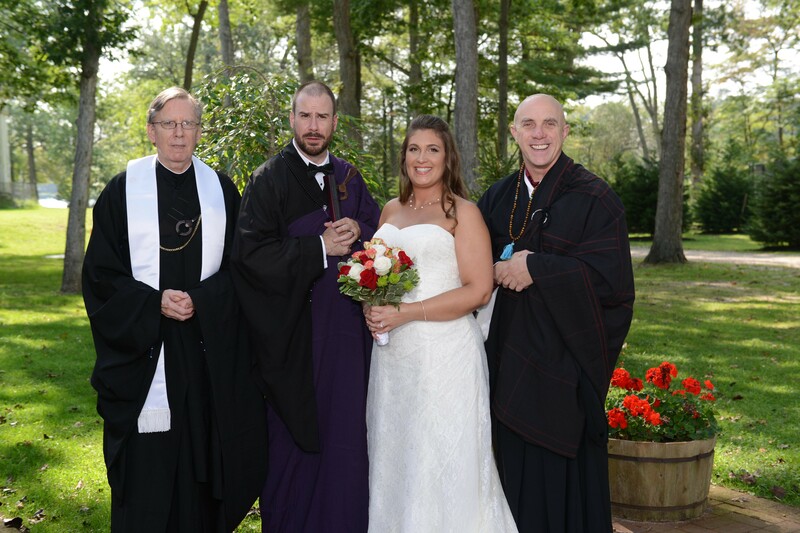 Zen Ritual edited by Steven Heine and Dale Wright. 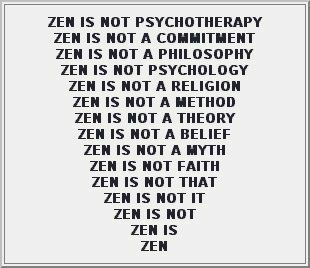 Studies of Zen Buddhist theory in practice. 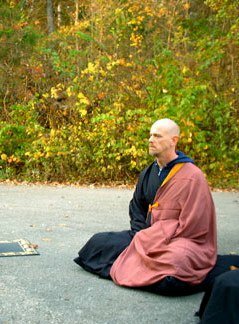 It is wrong to assume that classical Zen practice is without it’s intentional rituals. 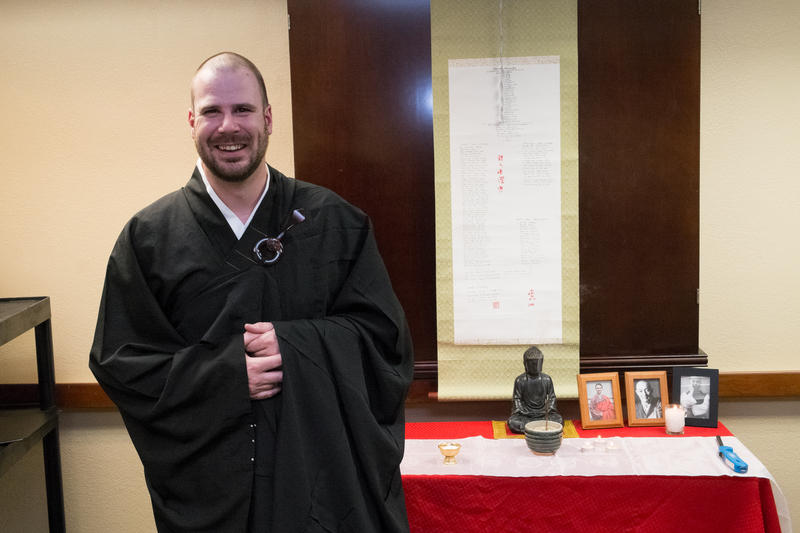 The Zen Monastic Experience by Robert Busswell, Jr. A Westerners experience living in a Zen monastery in Korea relating contemporary Zen practice to the historical development of the tradition and practice in Korea as practiced in the 20th century. 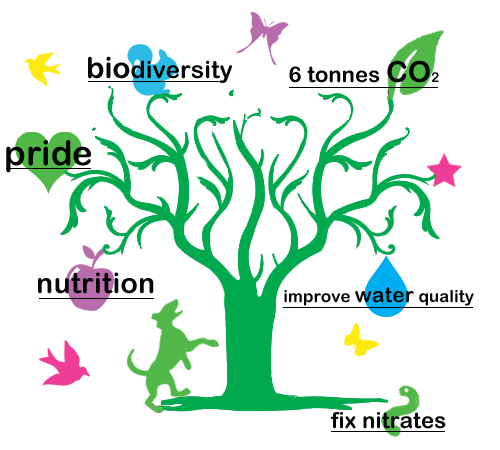 The Six Perfections by Dale Wright. A study in Buddhism and the cultivation of character. Essays in Zen Buddhism by D.T. Suzuki. This set of lessons is an indispensable document to the student of Eastern thought and practice of Buddhism. Zen Chants by Kazuaki Tanahashi. Thirty five essential texts with commentary. Rethinking Karma: The Dharma of Social Justice Edited by Jonathan S. Watts. This book explores how the Buddhist principles of karma may be creatively re-defined to give new meaning to contemporary topics on political oppression, economic exploitation, social justice, and the notion of collective-karma. Engaged Buddhism in the West edited by Christopher Queen. Twenty studies exploring the activism of an engaged Buddhist practice by some of the contemporary leaders of our age. 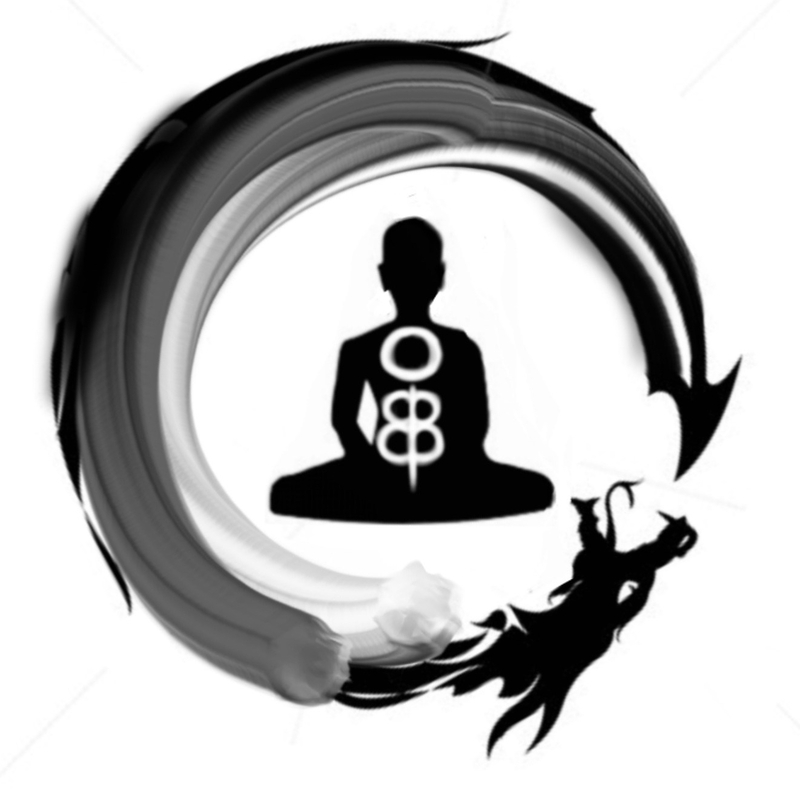 Cutting Through Spiritual Materialism by Ven. Ghogyam Trungpa. One Buddhist master’s inspiration to find the meaning of truth beyond the ordinary. Nine-Headed Dragon River by Peter Matthiessen. 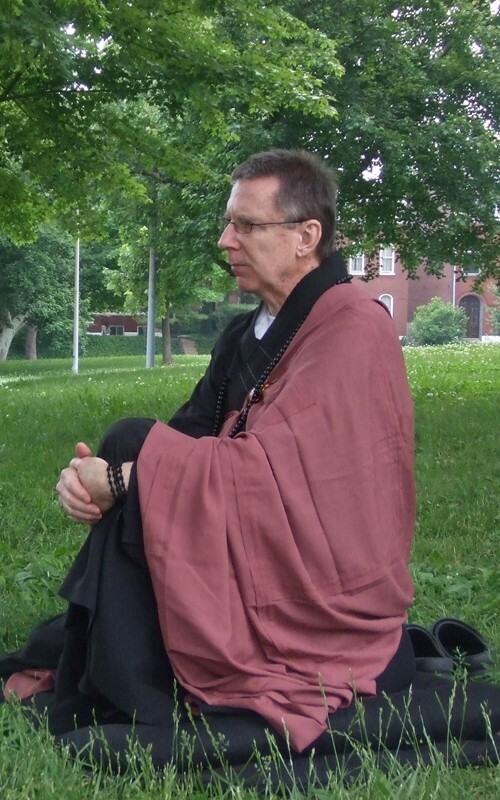 This Zen master’s experience in encountering Buddhism in New York that started his interest, training, and monastic experience. The Snow Leopard by Peter Matthiessen. A richly related experience of this Zen master’s experience in trekking in the mountains of Nepal for the very rare snow leopard, which takes on a different meaning of Zen insight and moments of awakening to the human experience. An exercise of finding the lesson. The Way of Chuang Tzu by Thomas Merton. A study and creative re-description of the work of one of the greatest Taoist writers from the Chinese classic philosophy period. Merton & Buddhism: Wisdom, Emptiness, and Everyday Mind by edited by Bonnie Thurston. 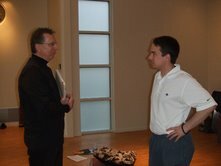 Explaining how Buddhism fit into Thomas Merton’s life and worldview. 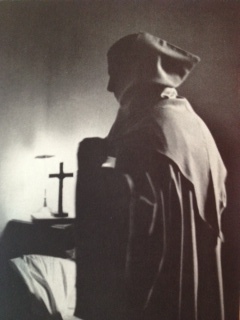 Dialogues with Silence by Thomas Merton (Fr. Lewis). A volume of prose and spiritual thought from one of the greatest 20 century’s Christian spiritual writers and student of Buddhism. 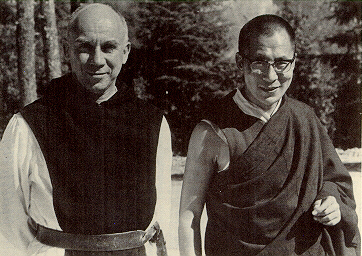 Mystics and Zen Masters by Thomas Merton. 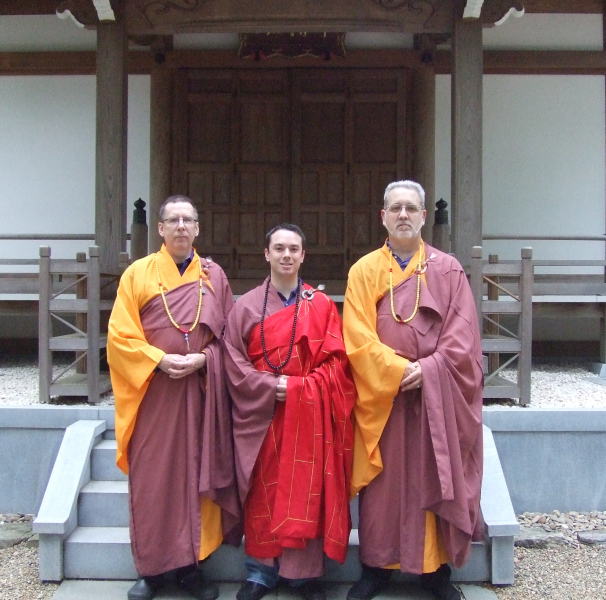 Exploring the deep roots to find common ground between East and West religions. Zen and the Birds of Appetite by Thomas Merton. Merton’s essays on Japanese art and philosophy. A dialogue between Merton and Suzuki. Ethics and the Golden Rule by Fr. 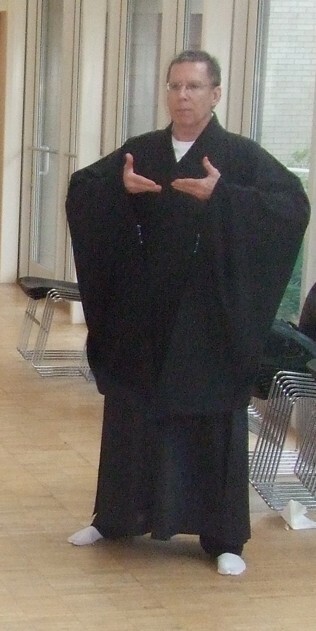 Harry Gensler, S.J. Exploring the world religion’s perspectives on the ethics of doing good. Mutual Causality in Buddhism and General Systems Theory by Joanna Macy. The Dharma of Natural Systems in the modern world of science expanding on patterns of non-reductive ways of thinking about our universe. 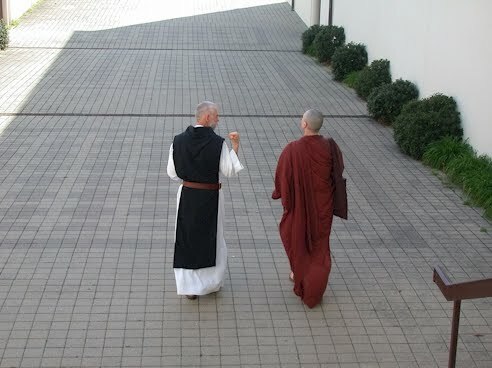 A Monk in the World by Brother Wayne Teasdale. 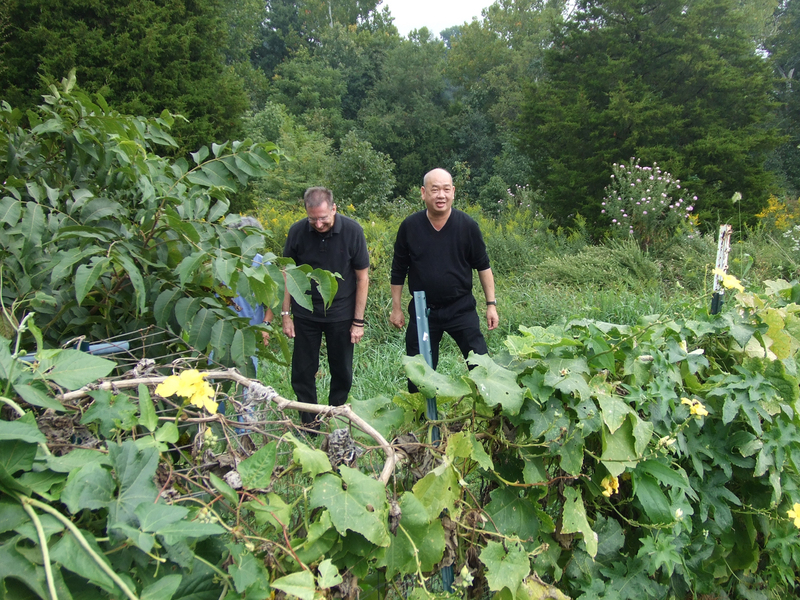 Finding the monastic spiritual path living outside the walls of the monastery. 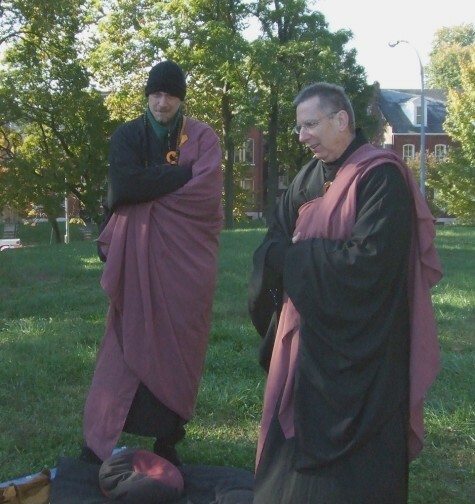 Christian lessons of value for Buddhist monks. Philosophical Meditations on Zen Buddhism by Dale S. Wright. Study of Buddhist thought from the perspective of Western philosophy and its transition to the West. Zen Action Zen Person by T.P. Kasulis. 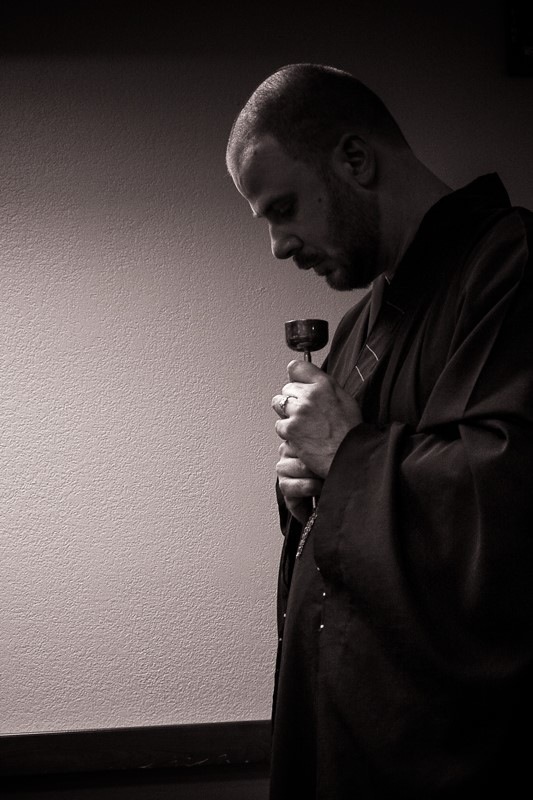 Exploring the intimate relationship between Zen doctrine and Zen practice. What the Buddha Taught by Walpola Rahula. A good explanation of the principle teachings of the Buddha in a language for the lay student. The Heart of the Buddha’s Teaching by Thich Nhat Hanh. The basic study of the foundations of Buddhist teachings transforming suffering into peace, joy and liberation from unsatisfactoriness. Zen Keys by Thich Nhat Hanh. 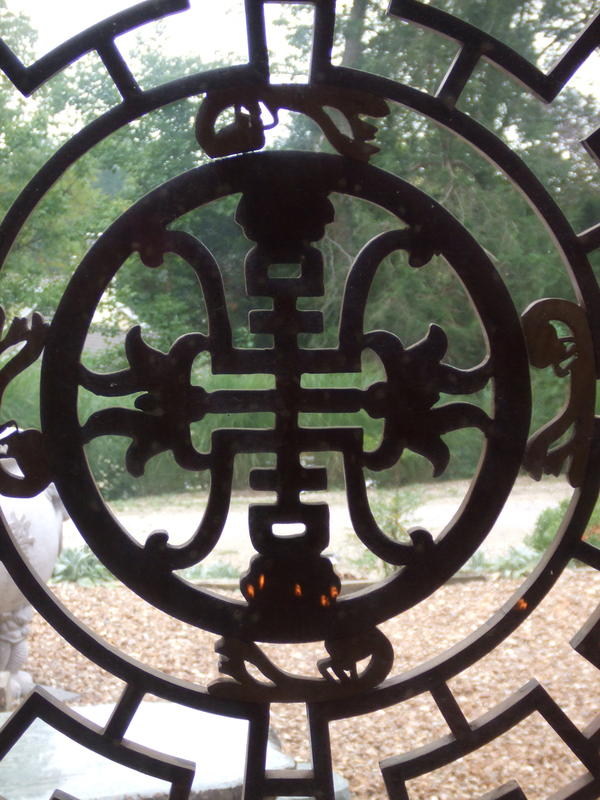 An approach to Buddhist thought and philosophy and the way to mindful insight. Subtle Sound by Maurine Stuart. 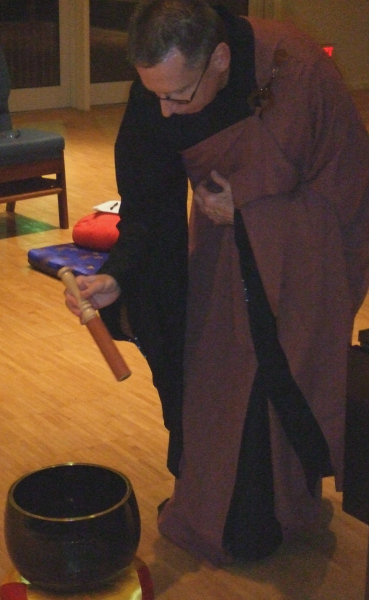 Maurine Stuart Roshi received Dharma Transmission from Soen Nakagawa Roshi, one of the first Western women to have been so honored. These are a few of her Zen teachings. The Jewel Net of Indra commentary by Francis Cook. 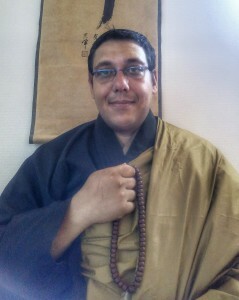 Teachings from the Hua-Yen Buddhism school. Dao De Jiong: A Philosophical Translation translated by Roger Ames & David Hall. Taoism: The Parting of the Way by Holmes Welch. This work adds clarity in a large area of Buddhist literature and history using the Tao (Dao) as it’s subject. Zen Baggage by Bill Porter. A study of contemporary Buddhist practices in today’s China. Oriental Mythology by Joseph Campbell. A book in The Masks of God series that explores the ancient Asian mind as the interpret the world around them. Common Ground Between Islam & Buddhism by Reza Kazemi. 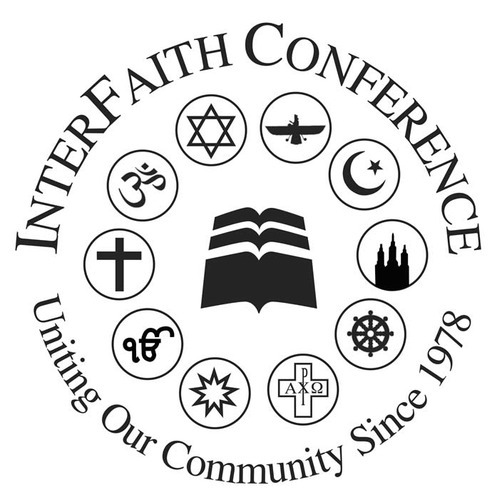 A study seeking of find common ground between the teachings of Islam and Buddhism for the 21st century. The Long Discourses of the Buddha, the Digha Nikaya translated by Maurice Walshe. 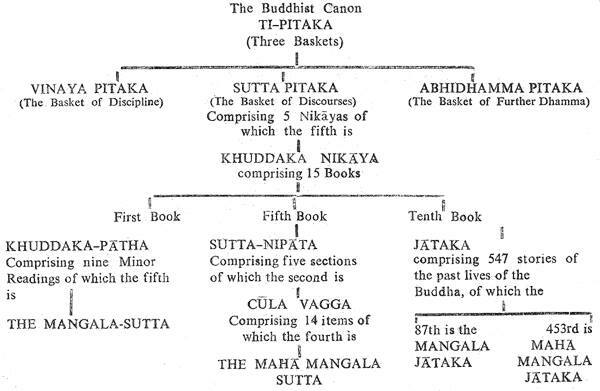 The Middle Length Discourses of the Buddha, the Majjhima Nikaya translated by Bhikkhu Nanamoli and Bhikkhu Boddhi. Handful of Leaves an anthology from the Khuddaka Nikaya translated by Geoffrey DeGraff. In the Buddha’s Words an anthology of discourses from the Pali Cannon edited by Bhikkhu Bodhi. The Heart of Understanding by Thich Nhat Hanh. Commentaries on the Heart Sutra. The Diamond That Cuts Through Illusion by Thich Nhat Hanh. Commentaries on the Diamond Sutra. 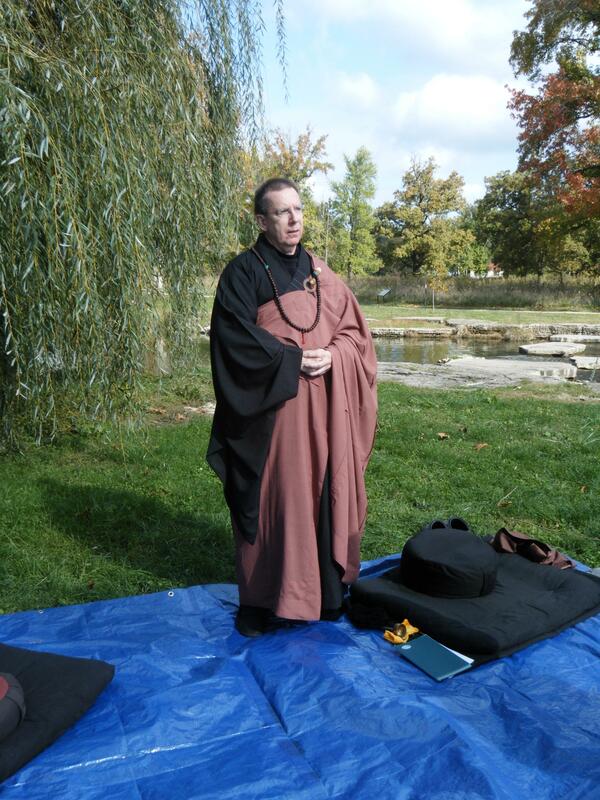 The Platform Sutra translation and commentary by Red Pine (Bill Porter). The Zen teachings of Hui-Neng.